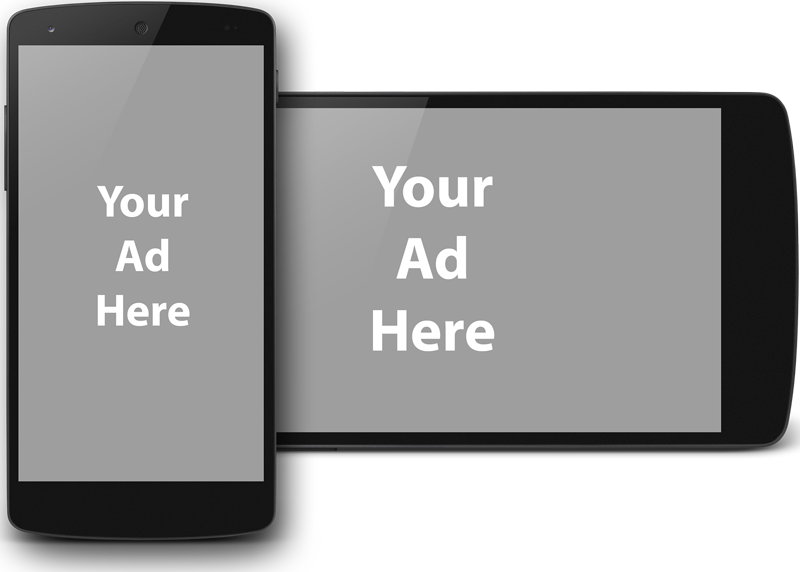 The matter is that there are many ad networks that are specialized on mobile advertising, whether these are the ads on websites or ads in applications. These networks are basically not used for advertising on common websites. That is why we haven’t actually dealt with them, so they were absent in our filters. After analyzing the situation we decided to create an independent filter that contains only mobile ads. This filter is very compact (in comparison with main filters) but absolutely crucial if you use Adguard on a mobile device. It’s been more than two months since the beginning of closed Adguard for Android beta testing. During this time, hundreds of bugs were found and fixed and the work of the program was greatly improved.